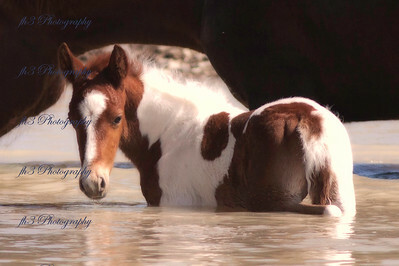 Sand Wash Basin is located in northwestern Colorado. 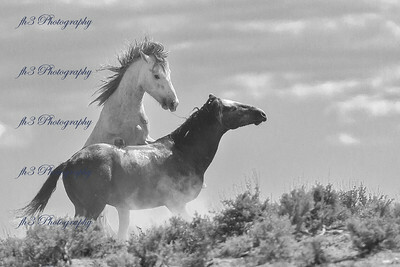 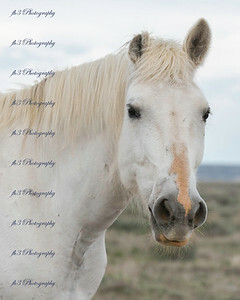 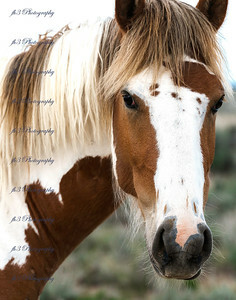 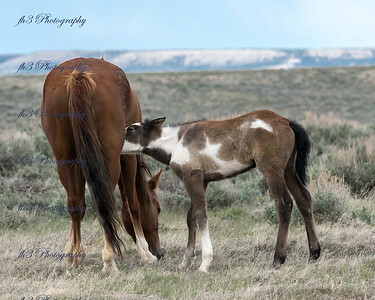 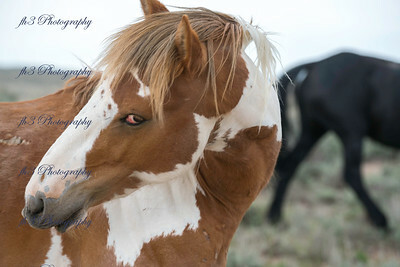 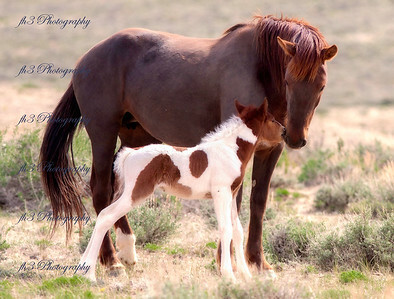 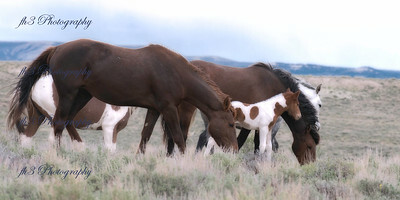 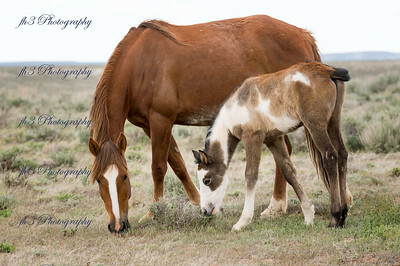 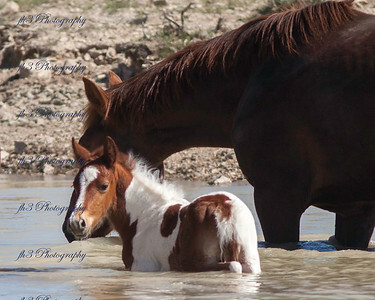 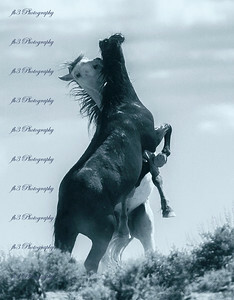 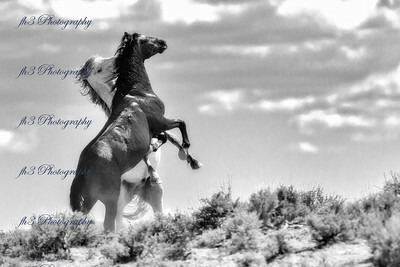 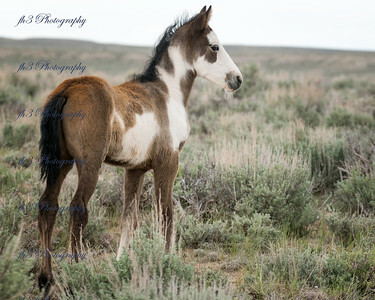 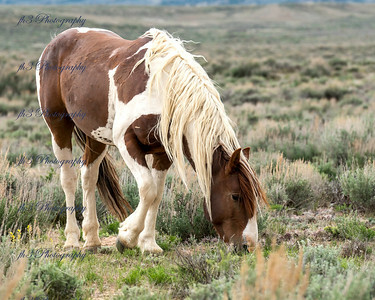 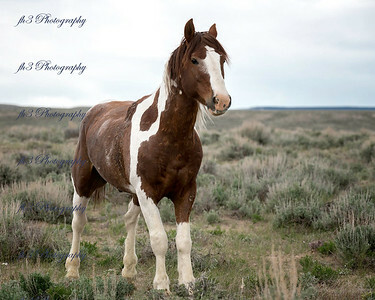 The BLM is currently managing for a range of between 160-360 wild horses. 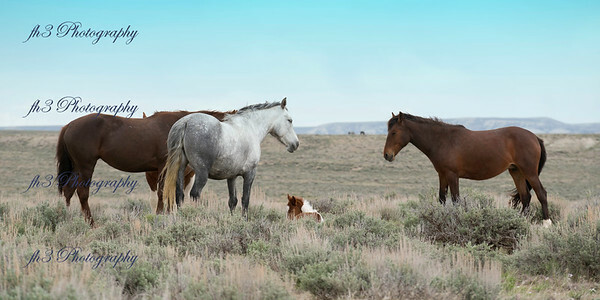 You could spend the whole day out here and not see anyone but the horses, We were here on a Friday morning and didn't see anyone till late in the afternoon. 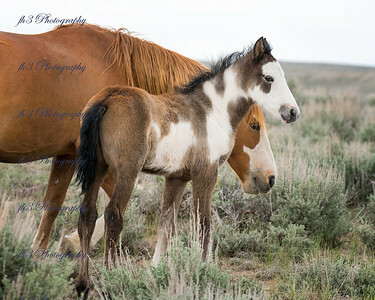 On Saturday we saw a few more people. 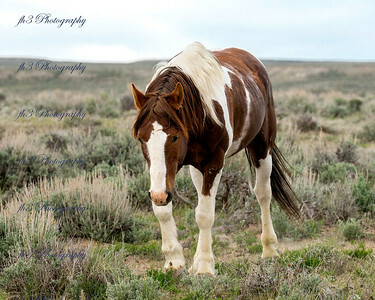 It's a great place to visit if you just want to get away and see nature as it should be. 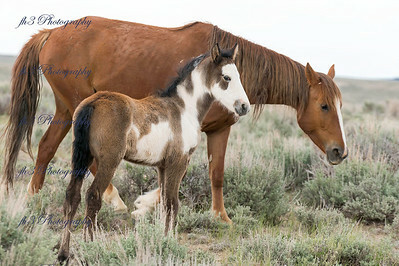 We saw lots of bands of horses and easily saw over 100 horses. 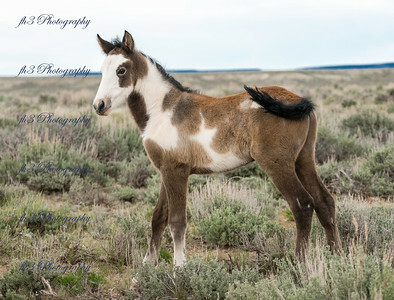 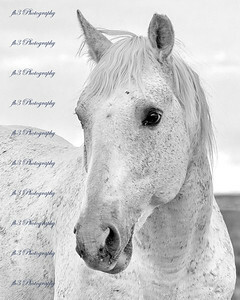 Wild Horse Mesa- is located in southern Colorado , while not as large or varied in color as SWB they are still beautiful horses.